The idea of grandparents as caregivers is nothing new. 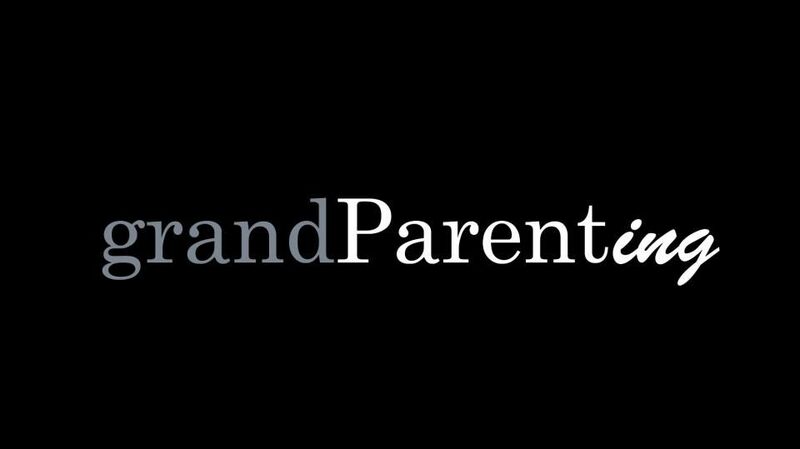 Grandparents are often the people that parents turn to when they need advice, help, childcare, and support. But what of the grandparents who have had to step in beyond the role of doting elders? 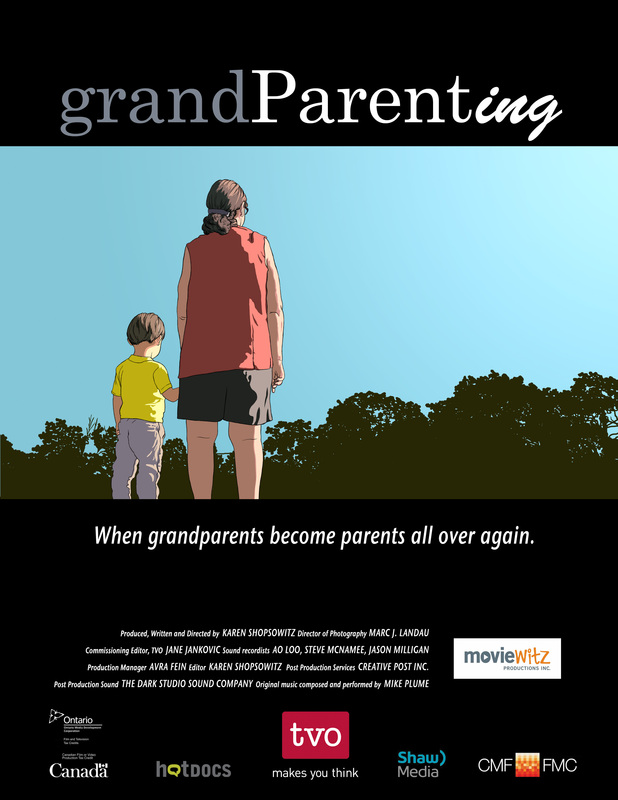 GrandParenting takes an intimate look at the lives of several grandparents who have taken full time custody of their grandchildren, because their own children are unable to do so, because of problems that include drug addiction and mental or physical disorders.